Update: This awesome show has been extended to June 10th, 2018!! GO!!! 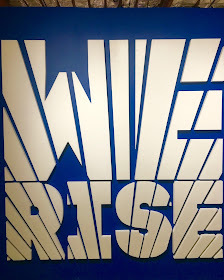 We Rise is the perfect name for the outstanding art experience happening now through Monday in Downtown L.A., because once you have seen it, you immediately feel elevated. Wow. Just WOW. 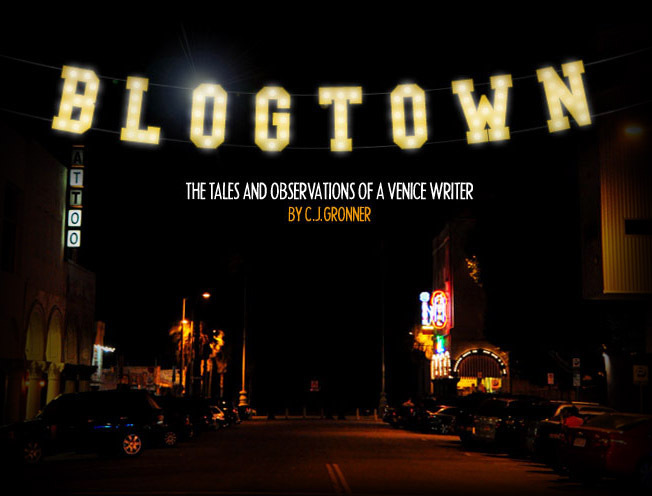 If you do nothing else this holiday weekend in Los Angeles, you should most certainly hit this powerful show. 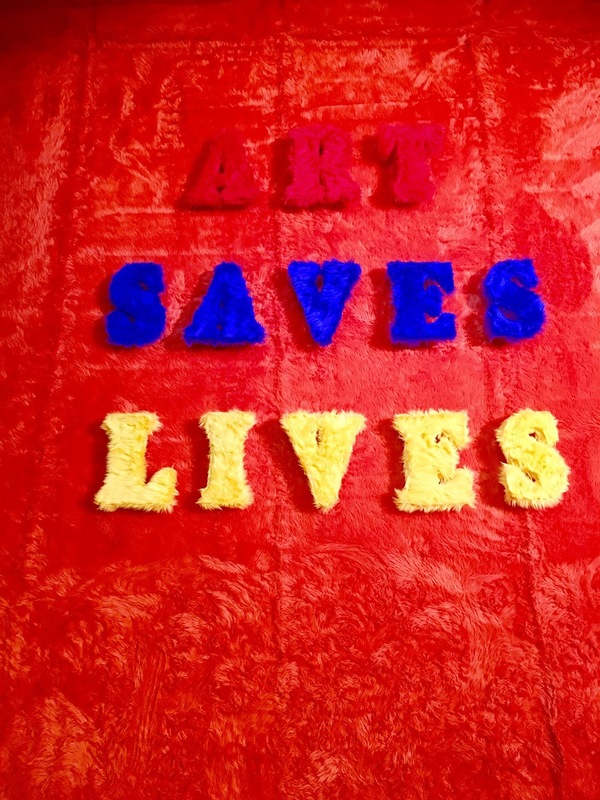 It's not just art ... it's a movement. 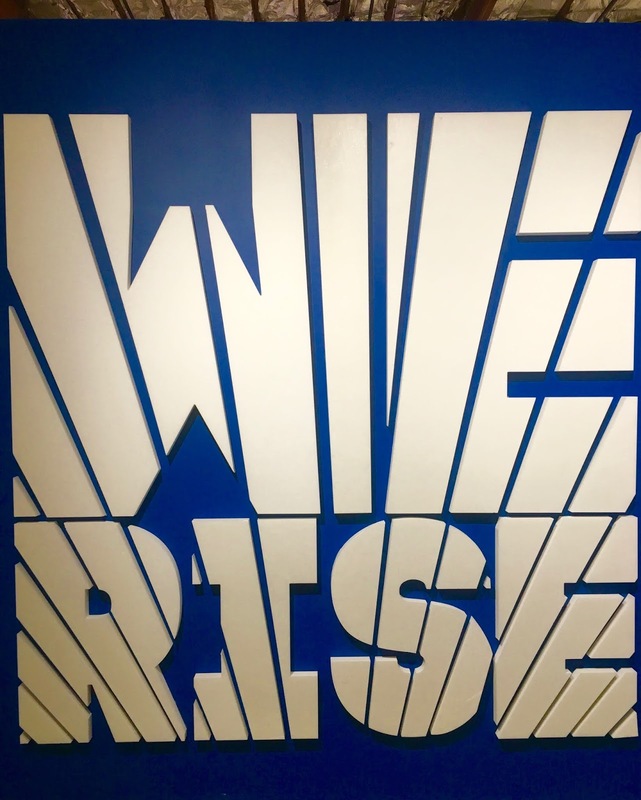 Created and curated by the same folks that brought us the excellent Into Action show in January, We Rise is perhaps even better than that previous show that I've still been raving about. 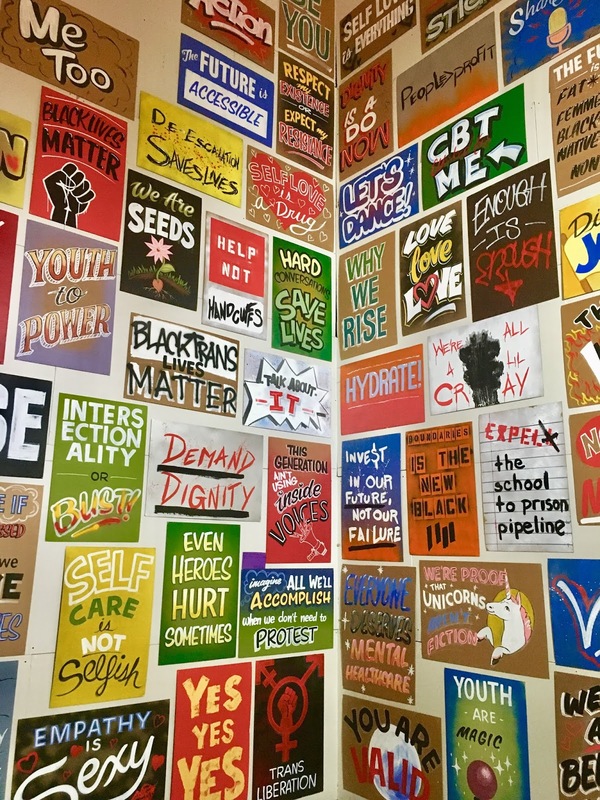 Into Action was all about politics and taking action, where We Rise is about taking care of ourselves and each other. 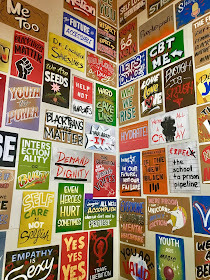 Mental health is at the root of just about every problem our society faces, and it's time the issue is treated with as much importance - or more - as anything else taking the attention of our national consciousness. 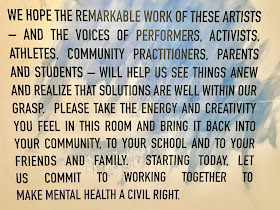 Well over 100 artists are on display with their works that all connect around the mental health theme. Moving. Heavy. Mega Important. Beautiful. Sad. Inspiring. All of them. 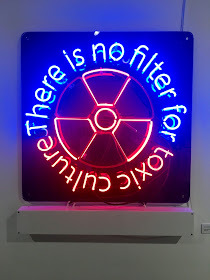 But it's not just about the art. There are panels and workshops every day, with speakers like Common and Yara Shahidi. There are calls to action, and codes to scan with your phone to get involved. I can't say enough good about the entire thing. As I stated before, it truly is a movement, couched in the best of the best art shows. 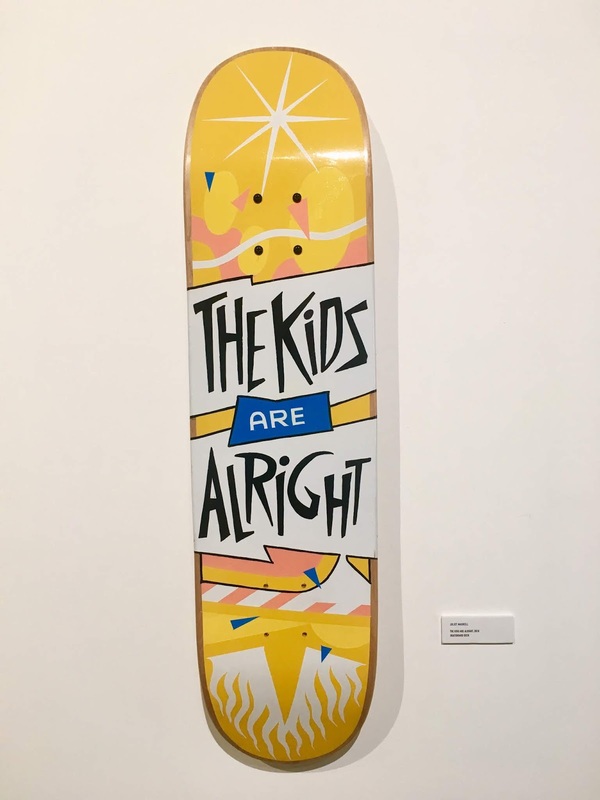 The art. I loved it all. 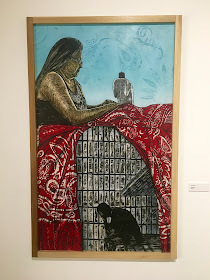 I couldn't get there until almost 8:30, so I had to hustle and look at the art while a panel about incarceration was happening. 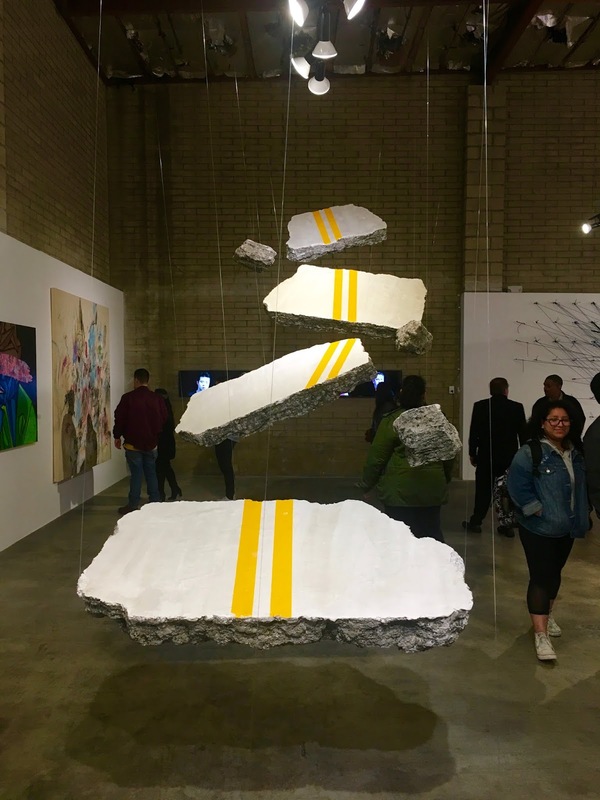 The reason I got there so late is that I'm working on a show for Viceland called American Junkie, and as I walked through the exhibit, I could think only about how we would not be experiencing this opioid epidemic if we better care for our mental health. It all starts there. I got chills and choked up at several of the works, and I was not alone. 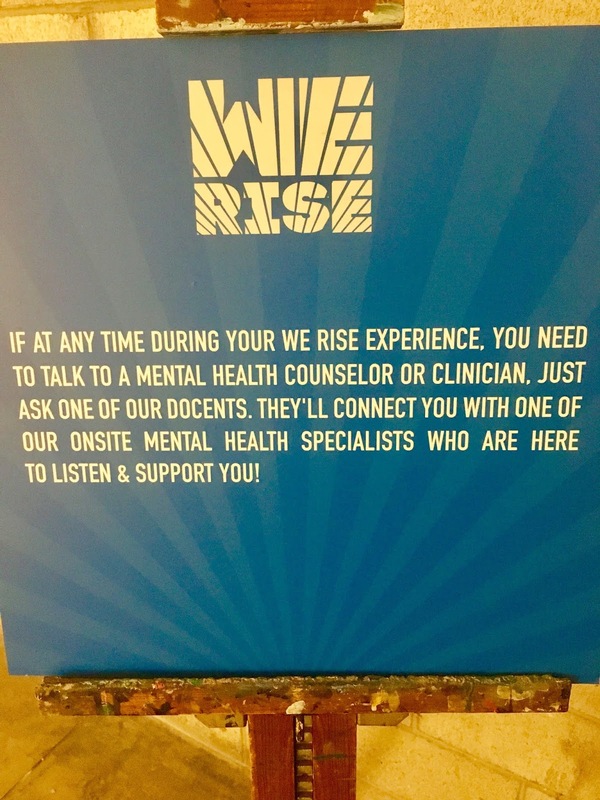 To address that, the We Rise folks have arranged for counselors to be there for you in case something really bothers you and you need to talk to someone professional. I love the attention and care that is paid to every aspect of the issues, and the tangible feeling that someone cares about you. Wants to help you. Wants you to feel better. Is there for you. There were different topics represented throughout ... like gun violence and kids being murdered at school. 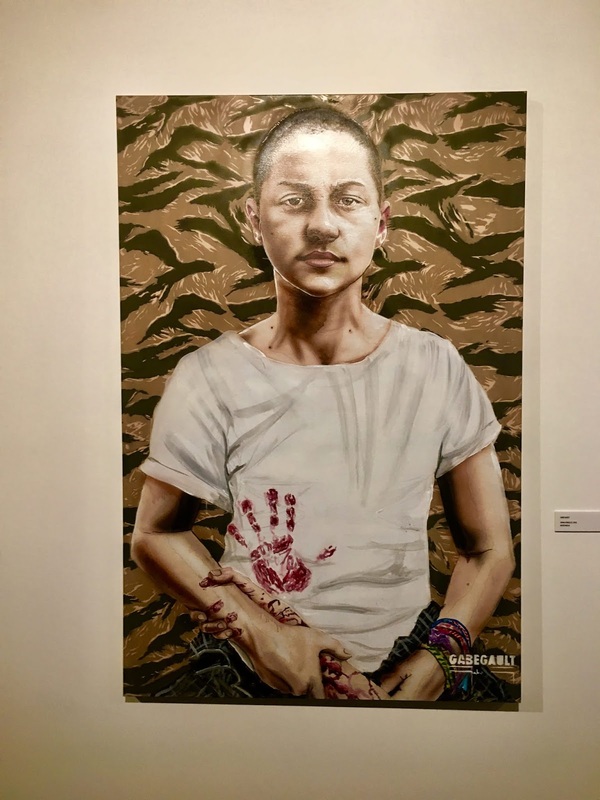 Imagine how that threat now affects our nation's children every day at school, when they're simply trying to learn and become who they're going to be. Isn't that hard enough without worrying that you might die at your desk? 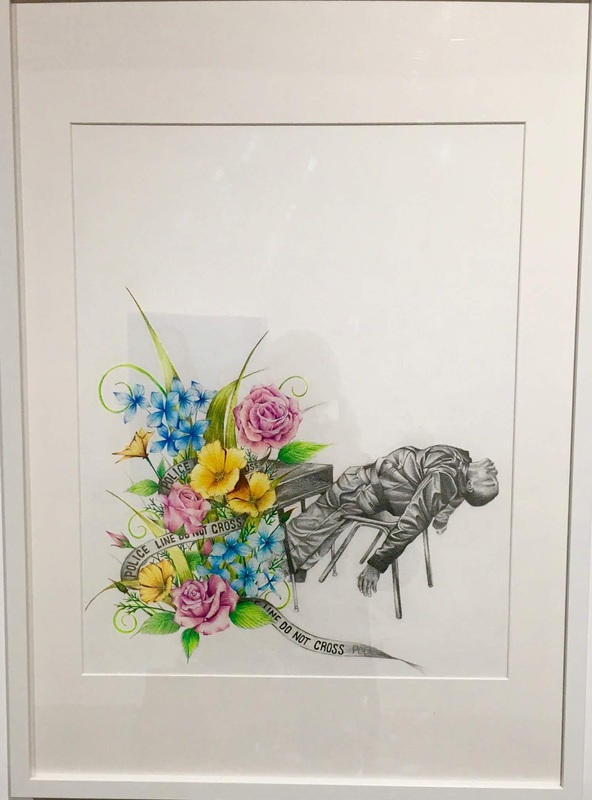 Do Not Cross (School Series), 2016 by Natalia Anciso thinks so. 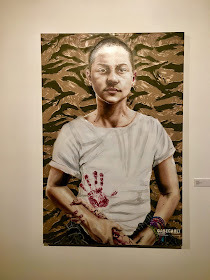 And how about Emma Gonzalez, 2018 by Gabe Gault? Powerful stuff, powerful girl. 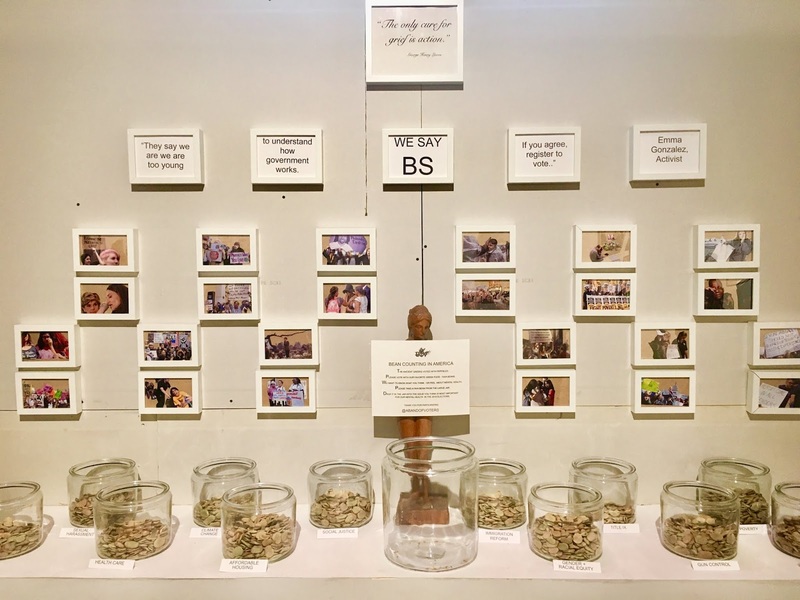 The opioid crisis and the over-medication of children (and everyone, really) is a massive problem, and there were several pieces that made direct hits on this outrageous - and preventable - issue. 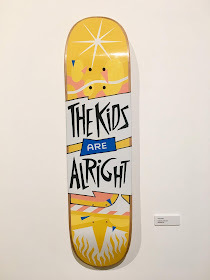 Like Avalanche, 2018 by Billy Kheel, showing it like it is. 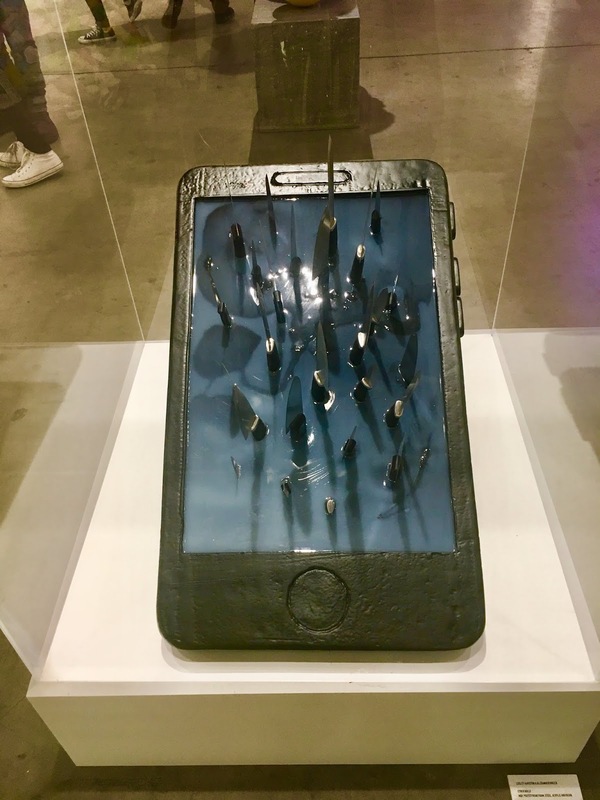 Social media and cyber-bullying are also areas of concern these days, and one of the most chilling works in this show was Cyberbully by Lesley Augston and Alexander Rocco depicting a phone with sharp knives protruding from it. Ouch. 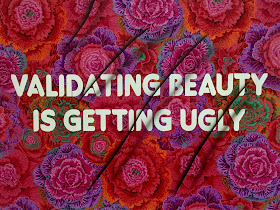 The idea that everyone is perfect online was tweaked by Adam Mars with his Validating Beauty Is Getting Ugly, 2017. 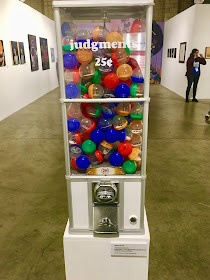 A gumball machine (Judgements 25 Cents, 2013) by Jennifer Dalton offered judgements of "OK" and "Not OK" were offered for 25 cents, but the point was priceless. 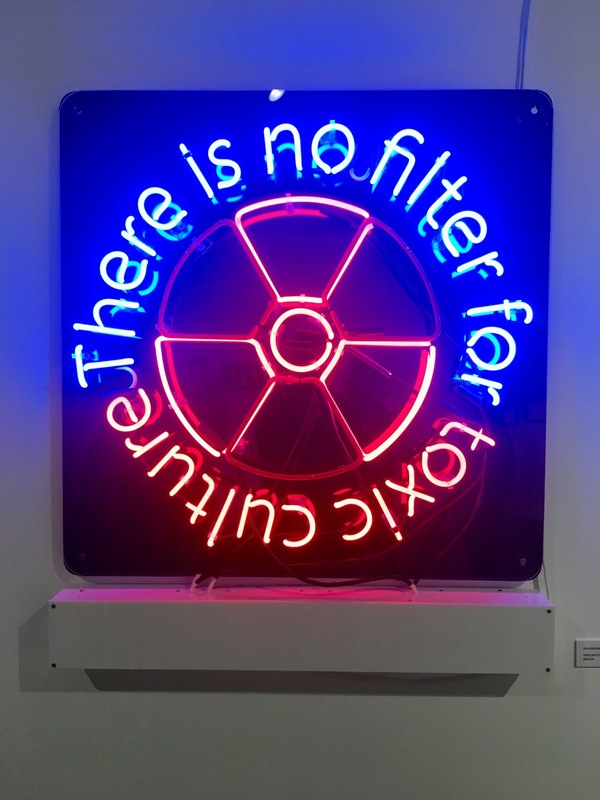 Speaking to the tendency to put a sheen over real problems for a better online image, Guillermo Bert lets us know that There Is No Filter For Toxic Culture, 2018. Amen. Mental illness itself is often a taboo subject for the people that suffer from it. 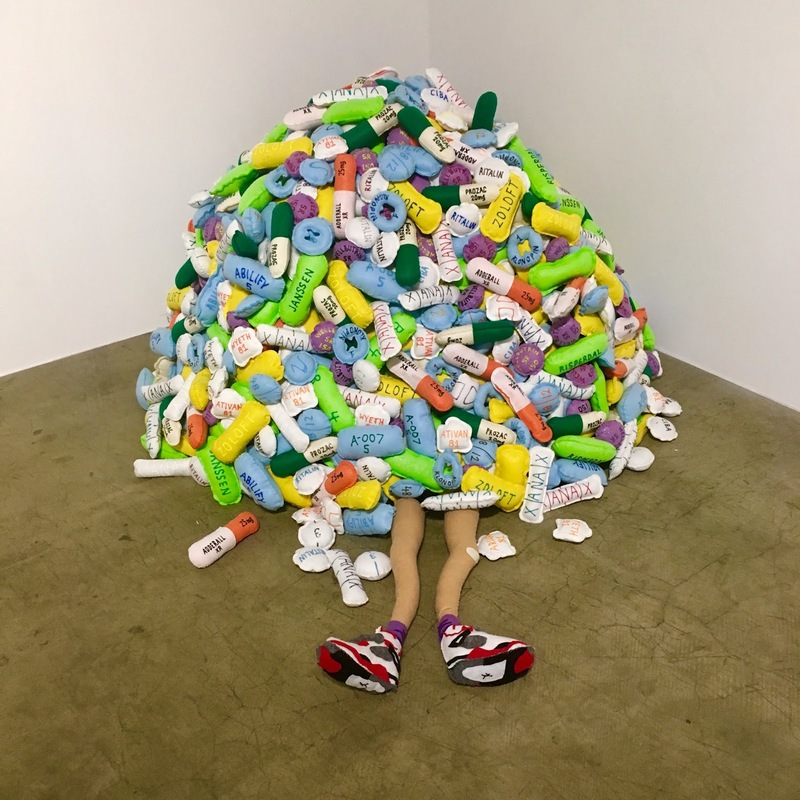 No one seems to really want to talk about it, yet all you have to do is walk down nearly any street in L.A. to see that it's an enormous crisis that is going unaddressed. It is THE root of our homeless nightmare, and something must be done. 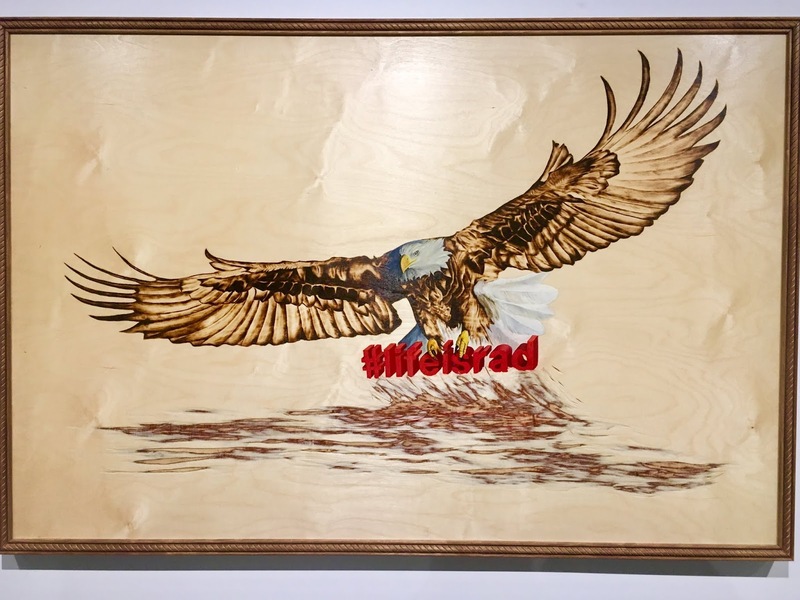 This show is a wonderful start to shedding light on the topic, and issuing a call to action. 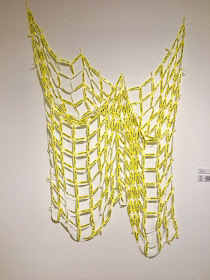 Catch Me When I Fall, 2013 by Holly Ballard Martz was made up of "Fall Risk" wristbands, and just hurt my heart. 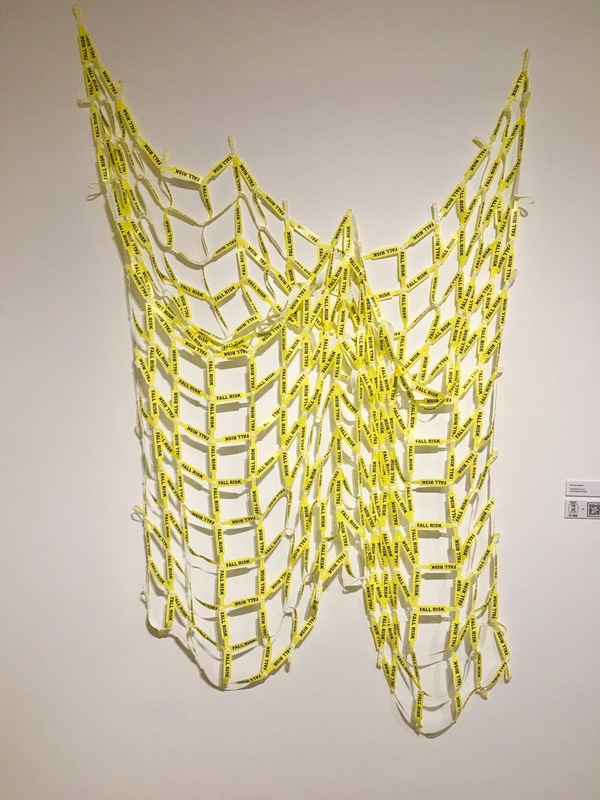 Sutured Jane, 2014 by Dani Dodge was equally heavy. A sutured woman alone on a mattress. My heart ached for her, even as just an image. 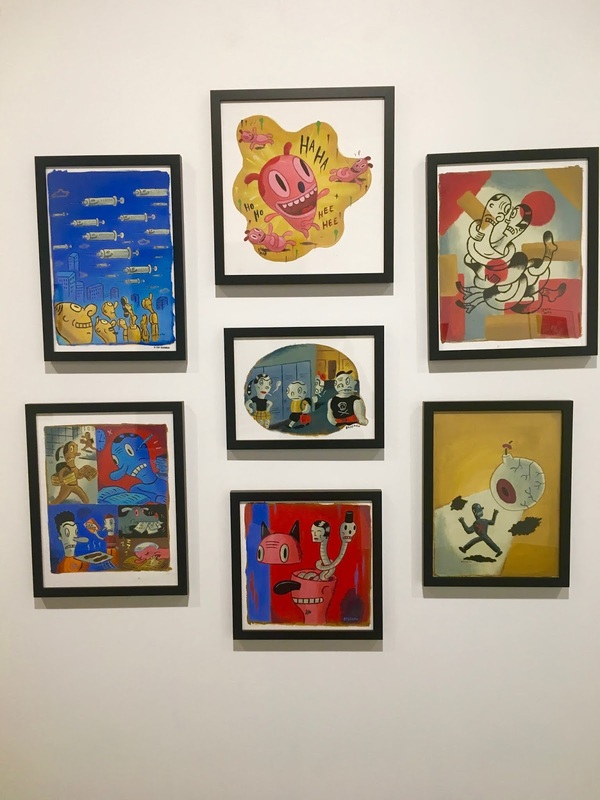 Gary Baseman took it on with his series of 7 Selected Editorial Illustrations About Anxiety And Fears, Health And Human Wellness, 1995. 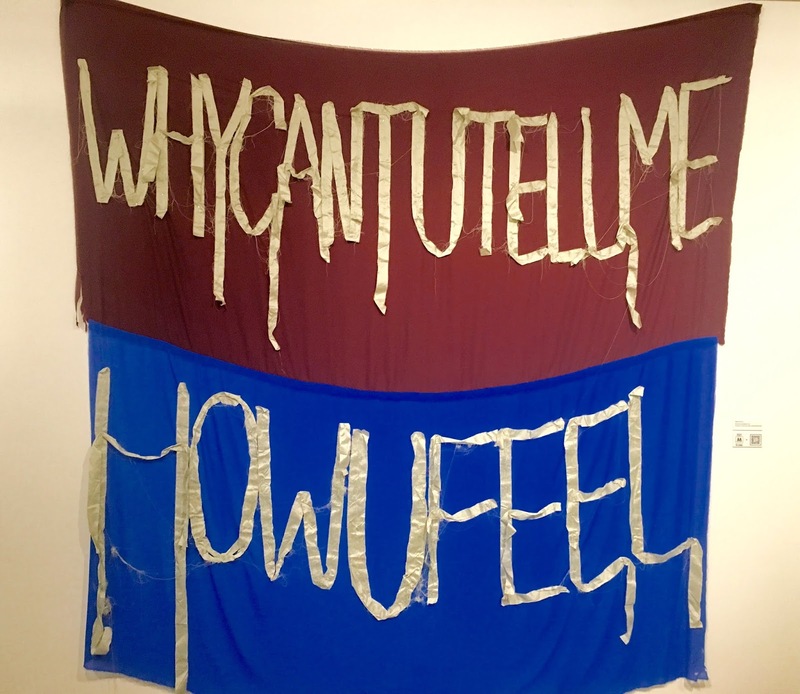 A basic, but crucial, question in the area of mental illness was asked by Aubrie Costello with her WHYCANTYOUTELLMEHOWUFEEL, 2017, with a code asking you to "BeThere" to text to 31996 to find out more ways to do exactly that. 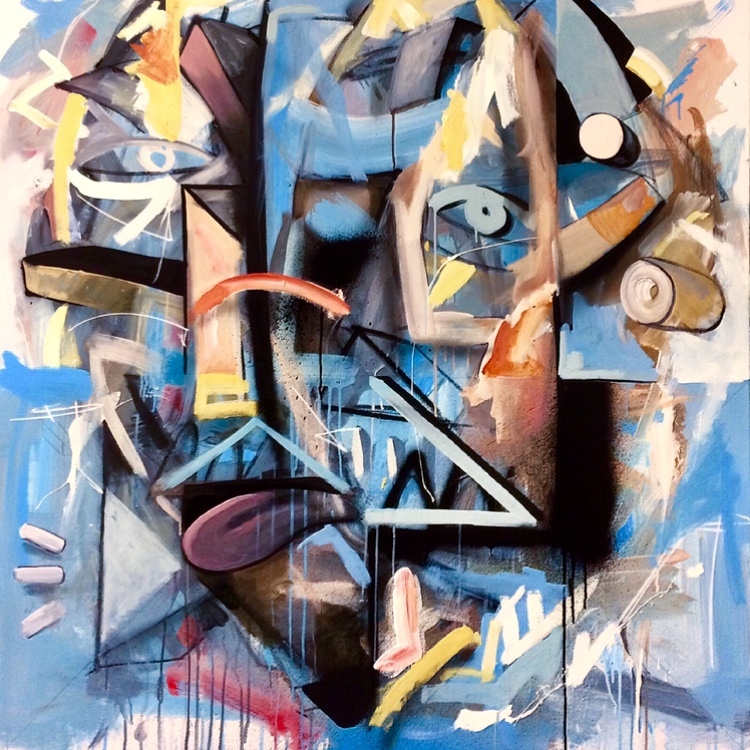 Adam Enrique Rodgriguez showed the loneliness and confusion that may accompany mental illness with his Self Portrait #2 Out Of The Blue. Beautiful and more thought-provoking the longer you looked at it. I wound up randomly meeting him later on in the evening, and he gave me a lift back to Venice. We talked the entire drive about the importance of art in our lives, and how it really does have the capacity to shape our culture (after Bertolt Brecht). Rodriguez has one of the best stories about a career beginning ever, and is absolutely one to watch in the art world. He is also an awesome person that I am proud to call my new friend. Thanks, Adam! 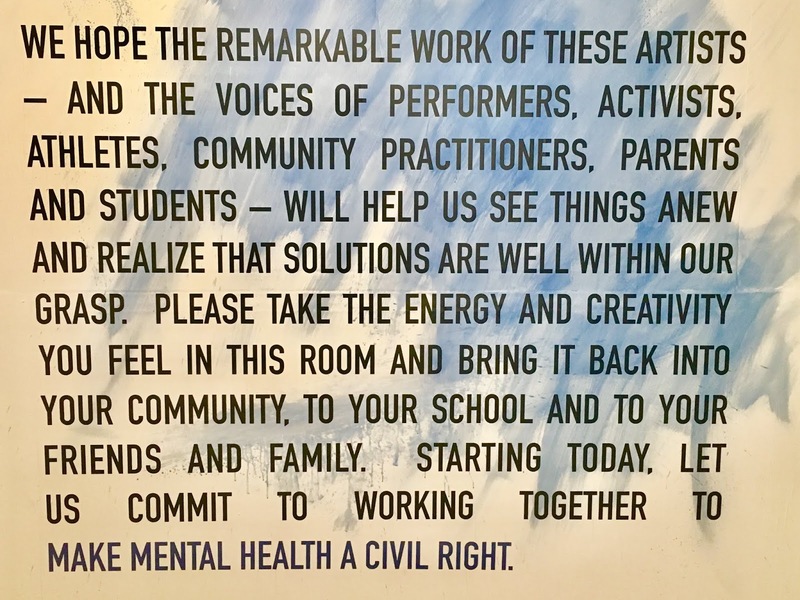 Immigration was addressed by several artists, and rightly raised as an issue of mental health. How can you thrive and prosper when you're always looking over your shoulder in a country that is made up entirely of immigrants (aside from our Native population, who also often suffer greatly from mental illness, most likely from how terribly they've been treated in their own land). 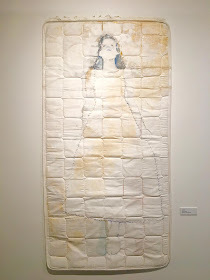 Women and gender inequality was a big theme, and represented beautifully by several artists. 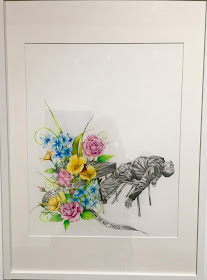 This has been a year of reckoning for all that we have endured forever, and time really is up on that (awesomely illustrated this very morning by the perp walk by Harvey Weinstein that we were treated to all over the news. Richly deserved and ultra-satisfying to witness). 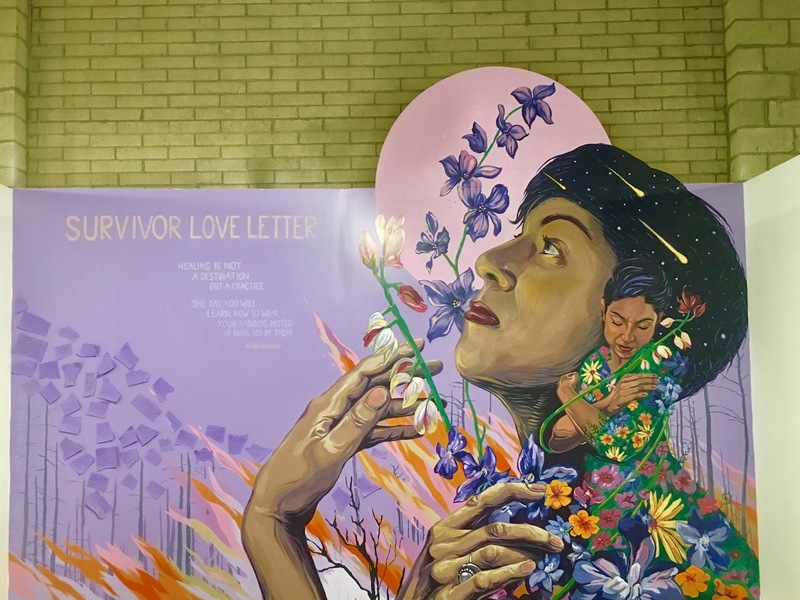 The biggest piece on this was the Survivor Love Letter mural, with real notes to abuse survivors written and pinned on to the wall. Whoa. 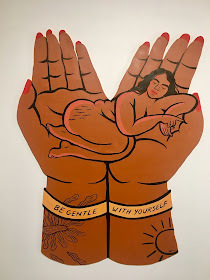 I love love loved Be Gentle, 2018 from Ashley Lukashevsky, and its message of self-care. Loved. The whole show is put on by an army of volunteers (and physically built out by recently released convicts), led by the wonderful Yosi Sergant. We first met on the first Obama campaign at a park in Compton, where the now Ex-President was speaking, so early on that he didn't even really have any real security detail to speak of. 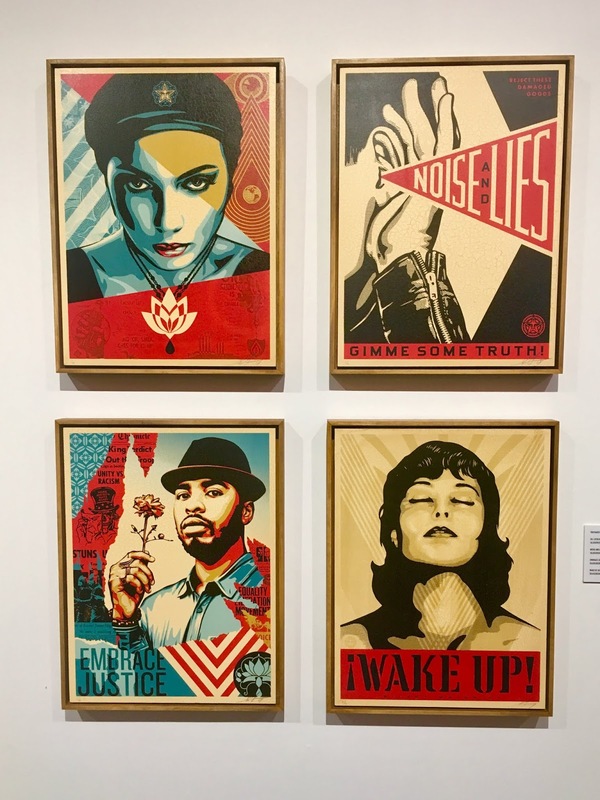 He worked with Shepard Fairey to conceive the "Hope" poster, and Fairey is always a presence in the fantastic events conceived by Sargent. I will go to every thing he ever does, as I'm always beyond impressed and inspired. Thank you, Yosi! 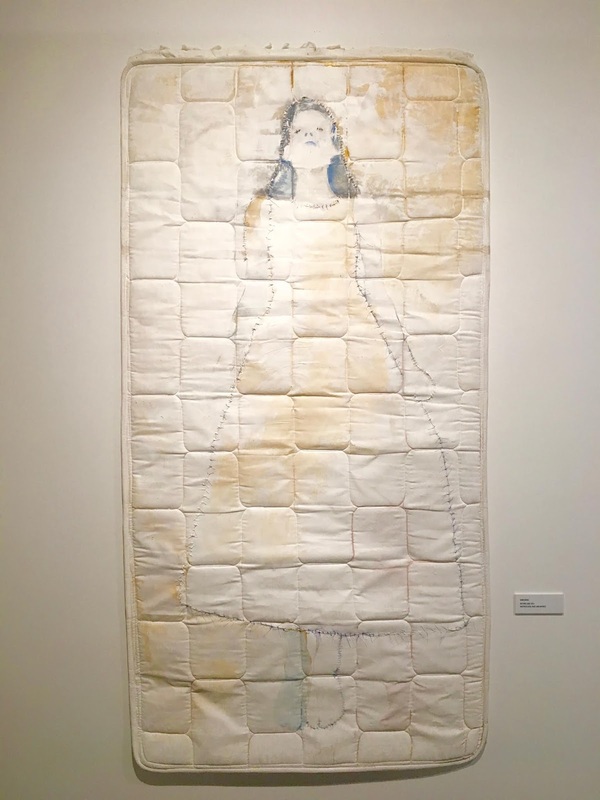 In the auditorium where the panels are held, there was a giant furry piece entitled The Power Of Safety, 2018 by Uzumaki. The truth that ART SAVES LIVES was done up on a big snuggly wall that Puff Daddy would have loved to stroke after smoking The Jeffrey in Get Him To The Greek. 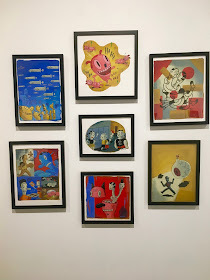 Even with all the photos I'm showing you, you still have to go yourself, as I've barely scratched the surface of all the really, really great pieces of art. 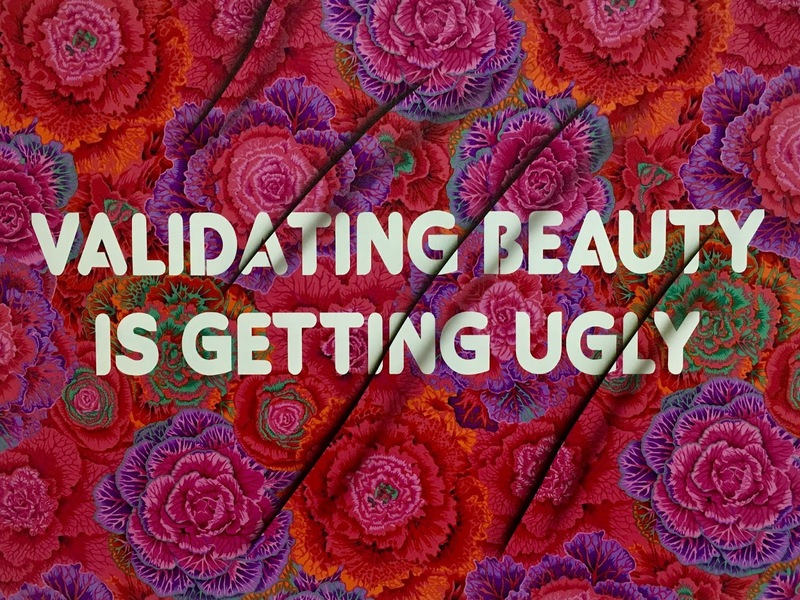 Like Ryan McCann reminding us that, in spite of it all, #LIFEISRAD, 2015. This blowtorch, oil, and acrylic piece on wood was also one of my faves. Because it's true. Or can be with the proper attention and care to each and every human being. 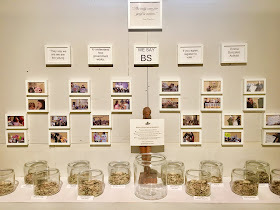 As you came to the end of the galleries, there was a bean counting system where you could vote by placing your bean in a jar that you felt was the most pressing issue. Tellingly, they were all filled about equally, because there are so many problems, and all of them are the most important to someone. And "We Say BS" on the myth that there are no real solutions. 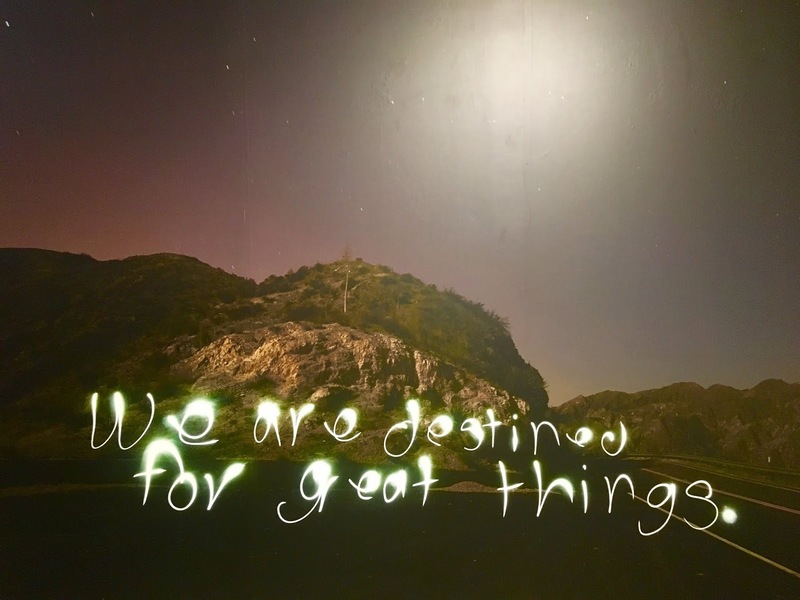 But there are, if we can only begin to work TOGETHER to solve them. Imagine that. 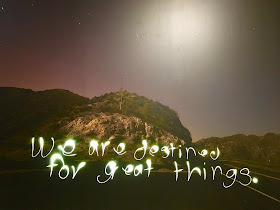 Because We Are Destined For Great Things, 2011 (By 2wenty) - if only we can get it together to become the nation we could - and should - be. One where we understand that we're all in it together. That the Golden Rule is the best rule. That our neighbor's problems must be all of our problems if we're ever going to truly live in harmony. We must take care of each other, because in looking out for one another, we ALL rise. Please treat yourself and your loved ones (especially the young ones!) to this wonderful art experience ... I promise that you will never forget it, and that you will be better for it. 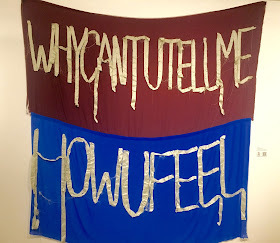 That's a pretty lofty statement for an art show, but this one deserves it. 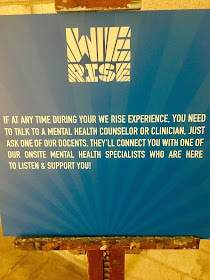 Heartfelt thanks to all involved in bringing We Rise to life. For bringing the issues out front. And most of all, for caring.